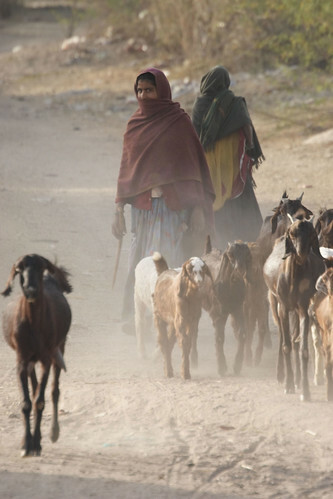 The program brings together technologies and approaches from other ILRI programs (and elsewhere) in a systems context to address synergies and trade-offs to optimize the economic, social and environmental roles of livestock. 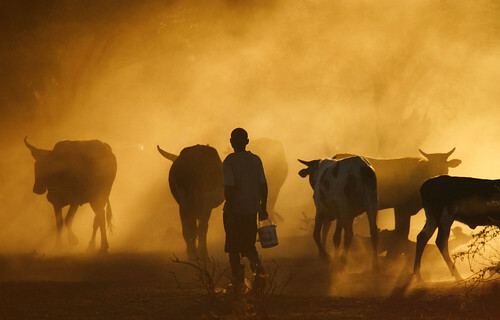 It also addresses the two-way interactions between livestock and the environment; while livestock production is often a driver of environmental change, future climate change will have significant impacts on livestock production. 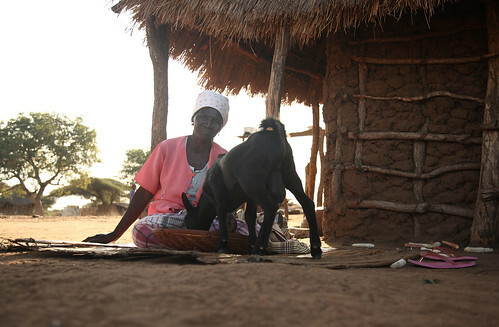 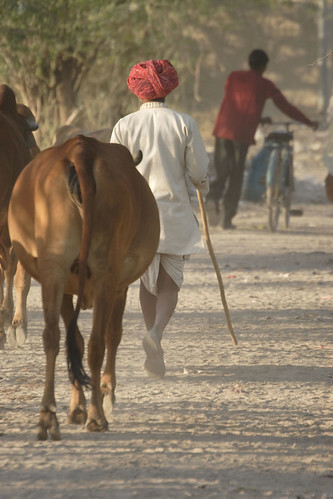 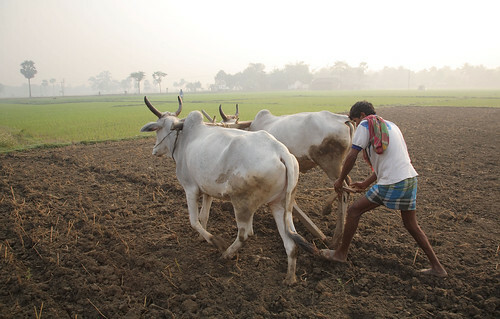 Development of index-based livestock insurance (IBLI). 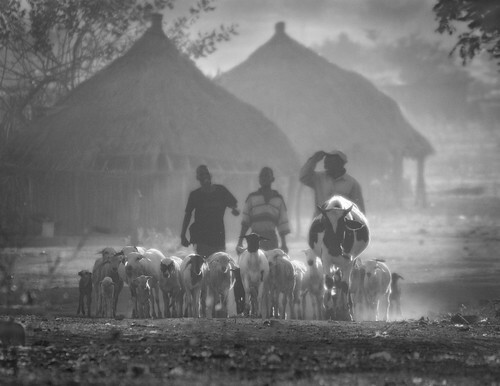 Since its inception, IBLI has covered 20,000 pastoral households in Kenya and Ethiopia and made payouts to at least 12,000. 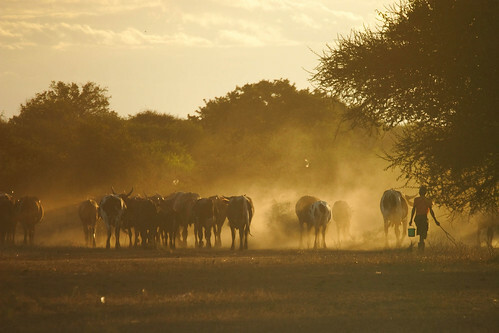 Establishment of the Mazingira Centre, the only facility in Africa to measure greenhouse gas emissions from livestock, complementing modelling work and generating unique data on emission factors for African livestock systems.